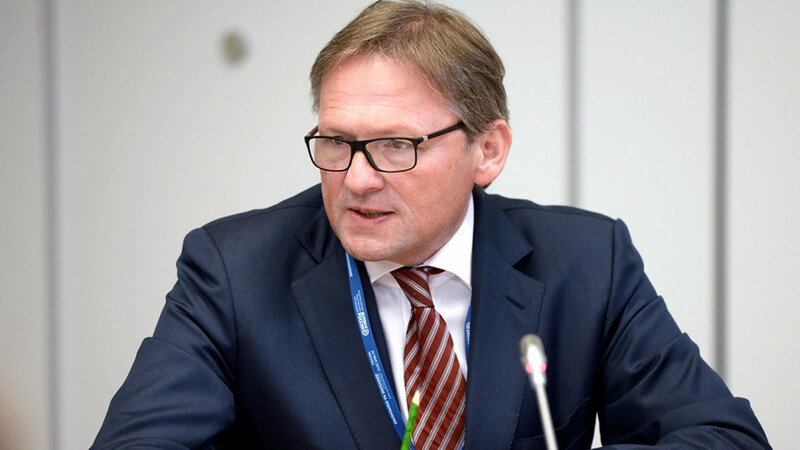 Business ombudsman Boris Titov has appealed to federal prosecutors over a group of Russian businessmen currently being held in pre-trial detention. 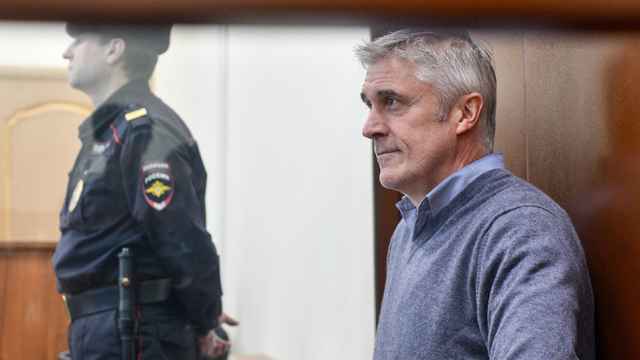 Russia's business community has expressed growing concern over the pre-trial detention of U.S. investor Michael Calvey, who has been held on embezzlement charges since Feb. 14. President Vladimir Putin on Wednesday called on prosecutors to stop the “groundless extension of custody terms” for businessmen. “All too often, the decisions of investigators to... extend [detention] periods are absolutely unjustified,” Titov wrote in a letter to Prosecutor General Yury Chaika, the Vedomosti business newspaper reported Thursday. 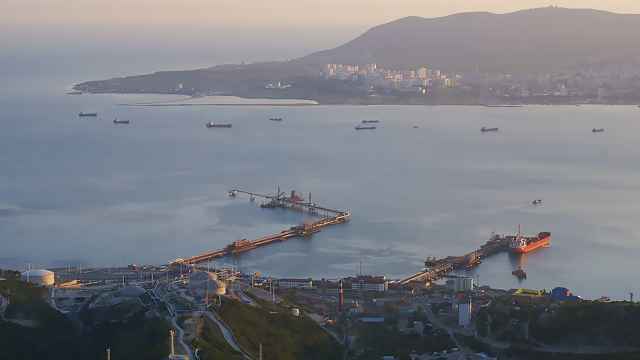 In the letter, Titov complained that businessmen are being held on embezzlement charges without trial for as long as three years. “It’s time to try to restore order,” Titov was quoted by Vedomosti as writing. Titov listed eight businessmen who he said have been awaiting trial for too long, the anti-corruption news website Pasmi.ru reported. Chaika has reportedly vowed to look into the cases together with the Supreme Court. Meanwhile, political scientist Mikhail Vinogradov told Vedomosti that even Putin’s unequivocal stance may not speed up the trial dates for the detained businessmen. 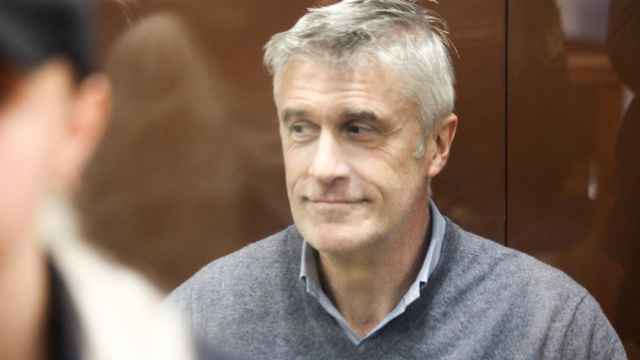 Michael Calvey, 51, and three other partners in the fund who have also been detained face up to 10 years if convicted.